NTL Global | Supporting students and parents Educational, Entertainment and Lifestyle needs. NeedToLive supports students and parents educational, entertainment and lifestyle needs. 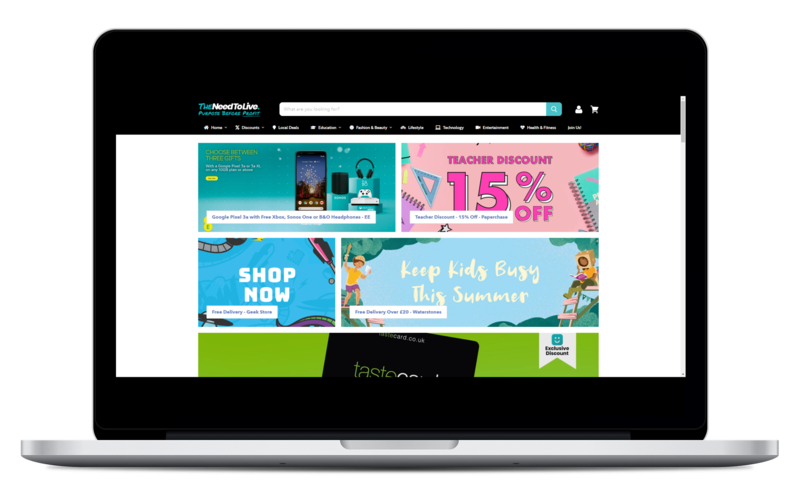 It focuses on supplying a better experience for the student, whilst working in conjunction with universities, student groups and retail partners. NTL will offer discounts and unique bundles, where you can choose the products that suit your lifestyle needs. These will not only contain retail items, such as food, restaurants and entertainment, but also student experience components, such as presentation training, tutorials or even a book related to their course. You can pay either for each individual item or a monthly. 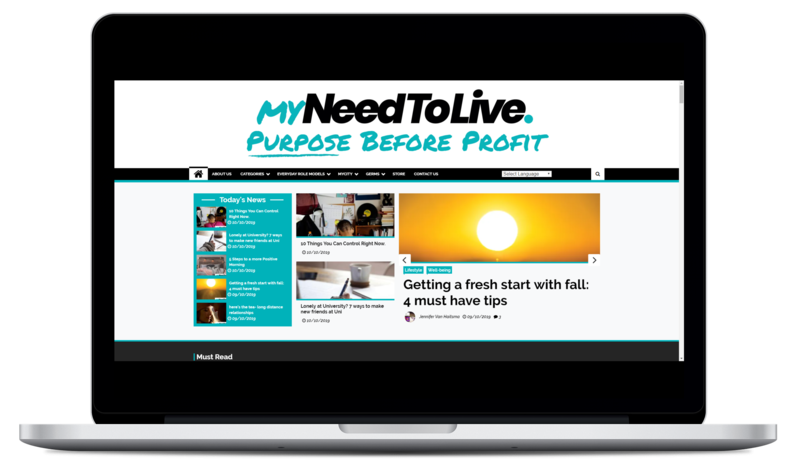 My NeedToLive is set up to support students throughout their journey in education. It is a safe place to gather impartial information and advice and guidance on a wide variety of subjects and offers answers to questions many students face. 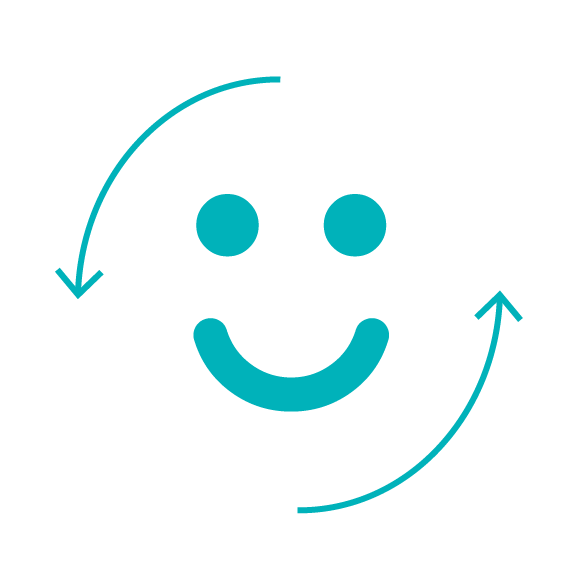 With information on careers and employability, education, finance, day to day living and well-being, visitors are able to get assistance via blogs, articles and links to relevant professional organisations. MyNTL is a free, not for profit website created in conjunction with collaborators to offer help in situations where it’s needed. NeedToLive aims to be the no.1 ecommerce platform for students to go to! As part of NeedToLive’s ethos for every purchase on our platform we will be giving back a percentage to student groups, student bodies, universities or educational bodies so by spending with us, users will be investing in the future! A platform where students and parents can find everything they need. You can advise us of what products you want, which brands we should partner with, and you can get paid for this! We have a range of products to upgrade your life and we provide discounts and promotions to all your favourite stores. Add products to bundles to help you save money! Being a student or parent isn't easy, so we want to offer advice from professionals, and make this advice more accessible. Everybody needs to live. We understand this. For students and their families, the balance between living the life you want and the life you can afford can be a delicate balance. Add into that mix the stress of studies, exams, social life and your well-being and it can be an exciting, but daunting time. My NeedToLive is set up to support students throughout their journey in education. It is a safe place to gather impartial information and advice and guidance on a wide variety of subjects and offers answers to questions many students face. The post Importance Of Universities In Students’ Life appeared first on MyNeedToLive. The post Why Should I Become an Outstanding Student? appeared first on MyNeedToLive. The post How to Choose a University appeared first on MyNeedToLive. © 2019. NTL Global. All Rights Reserved.